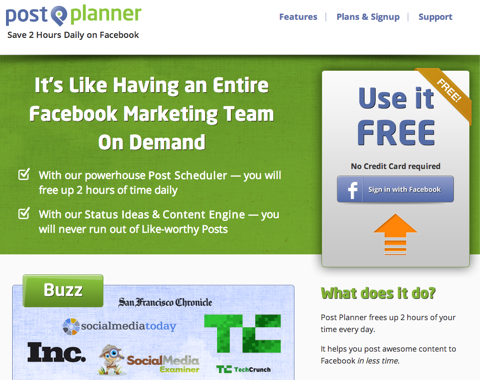 With Post Planner, you can see what's been shared the most. Tools that support sentiment analysis can be quite expensive. 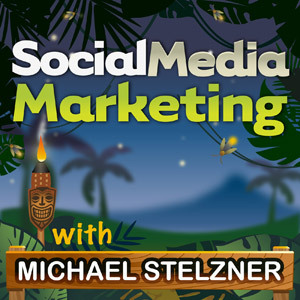 You’ll hear about the social media management tool Viralheat that is not that expensive but it supports sentiment analysis. Connect with Ian Cleary on his website. 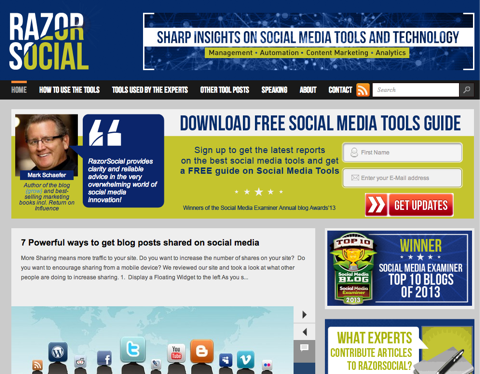 Check out Ian’s tool articles on Social Media Examiner. 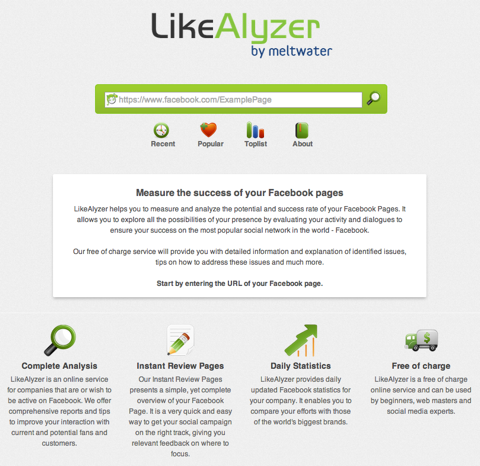 Learn more about LikeAlyzer, a very simple Facebook analytics tool. 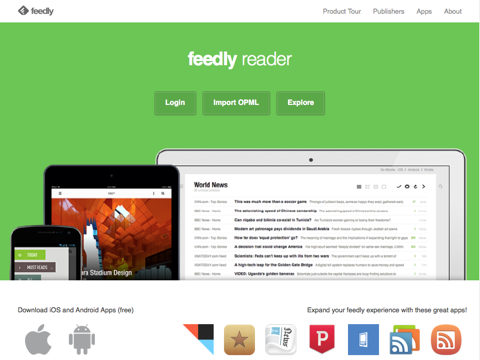 Use Feedly and Scoop.it to keep up to date with relevant news. Check out Inbound.org as a replacement for Digg. 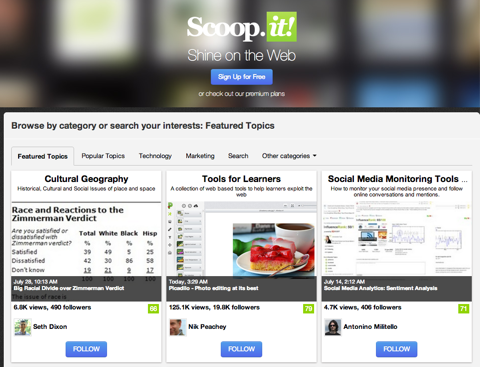 Try Post Planner to see what content has been shared the most. 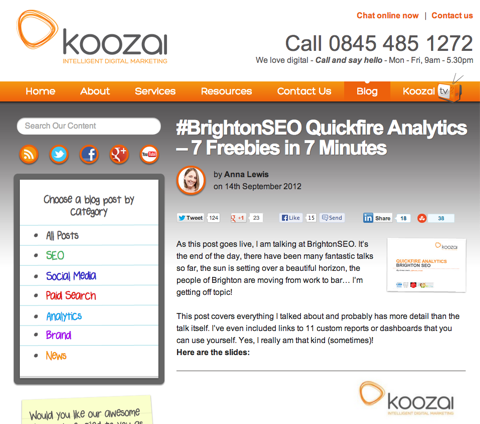 Use Mention.net to monitor keywords across the web. 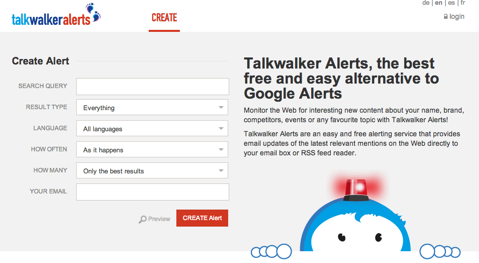 Check out Talkwalker Alerts as a replacement for Google Alerts. Take a look at Viralheat for sentiment analysis. 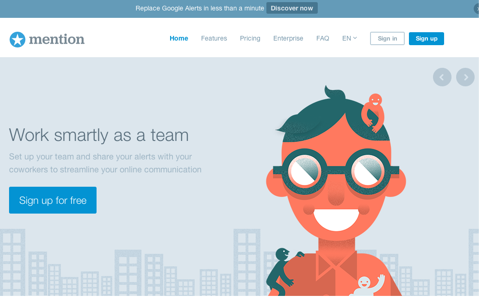 Head over to SumAll, which acquired an analytics company called TwentyFeet. 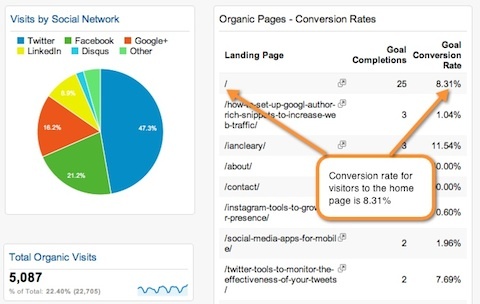 Use this blog post as a great resource for dashboards that are available. Check out Twitter’s Search Widget. 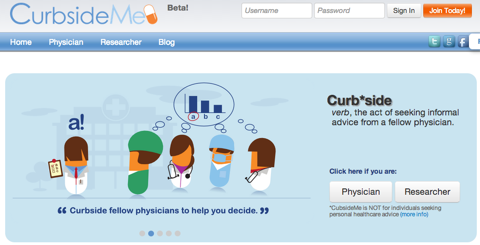 Head over to CurbsideMe and The Hollywood Dance Career. Get a free chapter of my book Launch, which talks about the Elevation Principle in detail.